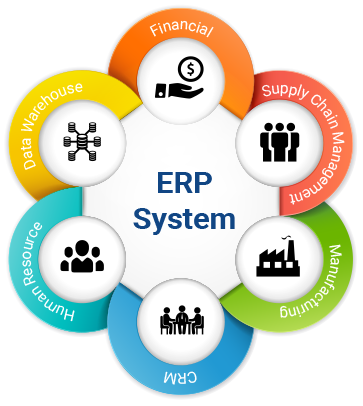 ERP is usually referred to as category of business-management software—typically a suite of integrated applications—that an organization can use to collect, store, manage and interpret data from these many business activities. We have developed kitchenware stock software which is useful to any kitchenware products manufacturer or wholesalers. Kitchenware stock software have many useful feature. 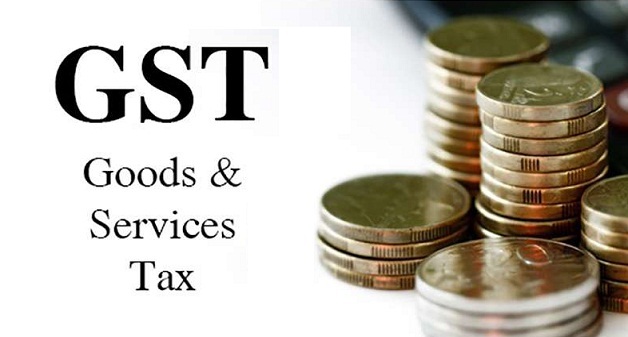 All useful feature will help you to grow your business and get your business product stock with perfect figure. Our stock management software will help you to growing the success way of your kitchenware business. 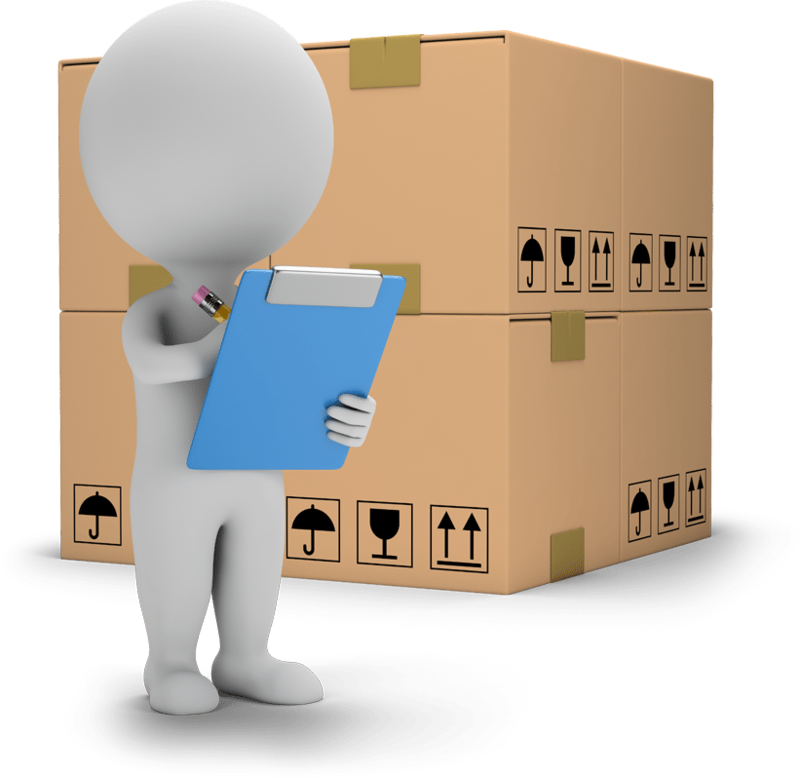 By using our kitchenware stock software you get accurate stock and bill and also helpful some stock reports for maintain your kitchenware product stock. 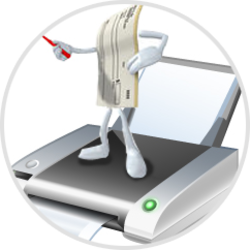 Marthak software solutions developed cheque printing software. Cheque printing software is very useful for finance sector company who have to write many no of cheuqes in a day so this process will take time and money. so for this reason marthak software solutions want to help you to grow your business by saving your time and money.